We’d love your help. 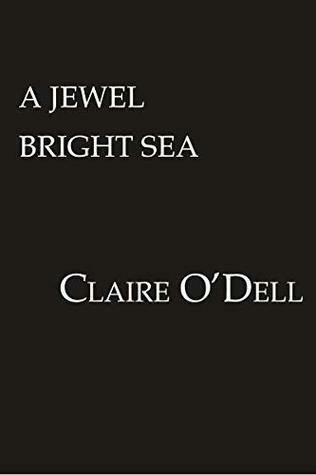 Let us know what’s wrong with this preview of A Jewel Bright Sea by Claire O'Dell. It was her talent for tracking magic that got Anna Zhdanov sent to catch a thief. A scholar’s daughter sold as a bond servant, she has no desire to recover the Emperor’s jewel for herself. But a chance to earn her freedom has driven her to the untamed Eddalyon province, awash with warm breezes, lapping waves, and more danger than she could possibly guess. To ask other readers questions about A Jewel Bright Sea, please sign up.